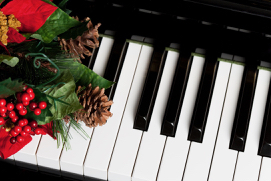 The Associates of American Foreign Service Worldwide (AAFSW) in collaboration with the Washington International Piano Art Consul cordially invite you and other Wharton Club of DC Members to celebrate the Holiday Season with a very special World Premiere Concert on Monday, December 11, 2017 at 11:00 AM at the Arts Club of Washington. Washington International Piano Arts Council (WIPAC) in association with Sonmaz Mashal CRPU of Baku proudly presents this brilliant creation, forging a poem with music composition, entitled “The Lullaby of Peace,” for Khojaly Kids. 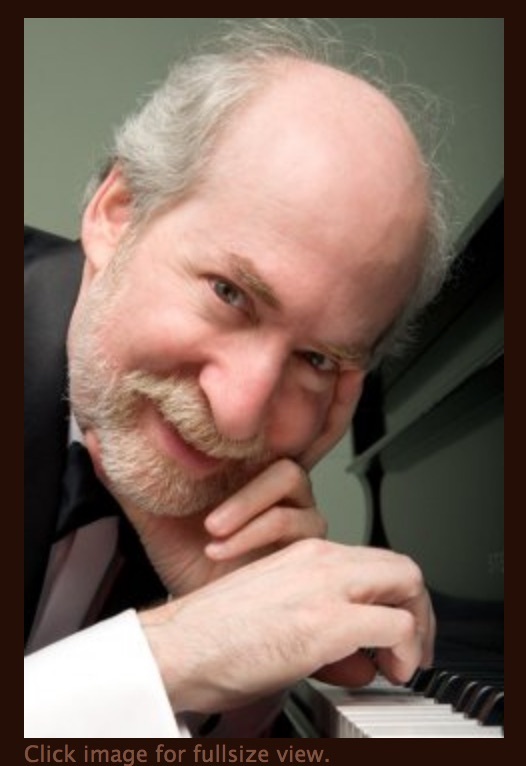 Music envisioned by Haskell Small, pianist and composer, commissioned by Chateau Gardecki, WIPAC Chairperson and Founder. The concert features very gifted Soprano, Laura Choi Stuart, pianist Haskell Small and clarinetist Cheryl Hill to debut this wonderful tribute. An Azerbaijani poem - “A Lullaby for Khojaly Kids” written by Yusif Savalan and chosen by Shahla Naghiyeva depicts the tragic event - which was translated, words adapted and edited by Shara McCallum, then set for music as “Khojaly Lullaby” by Haskell Small for narrator, pianist, soprano, and clarinet. Wharton Club Lifetime & President's Club Members: 2 comps for each of you. The charge for the program is 20/person, inclusive, for Regular Wharton Club Members & guests. This include the program and a reception that follows with the artists. We look forward to seeing you at this wonderful program.